Behind The Thrills | Darth Vader returns in Rogue One: Star Wars Story, plus character details! Darth Vader returns in Rogue One: Star Wars Story, plus character details! Darth Vader returns in Rogue One: Star Wars Story, plus character details! 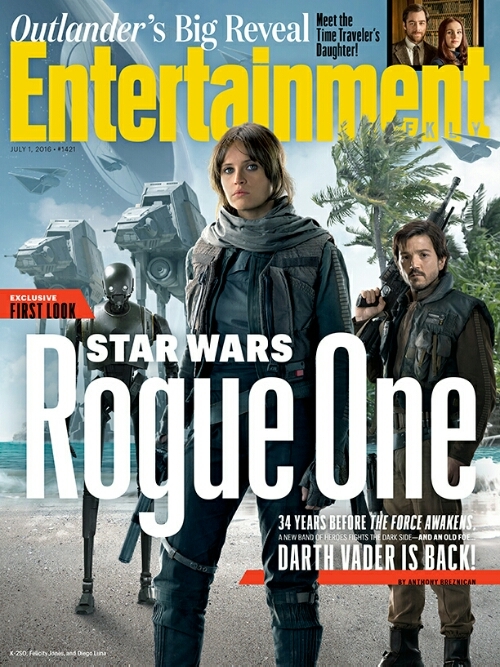 This week’s cover of Entertainment Weekly features some of the cast of Rogue One, the newest story in the Stars Wars universe, and the first stand alone Stars Wars film. The new film takes place before the events of the original Star Wars film, and tells how the plans to the Death Star were stolen. 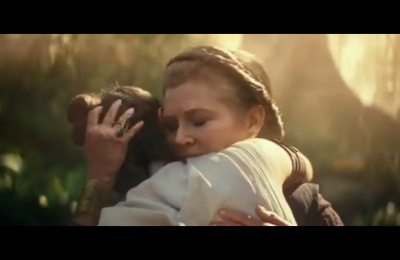 More than anything, it’s a heist film set in the Stars Wars Universe. EW has the exclusive first confirmation of something that many had hoped for…Darth Vader will appear in the film! 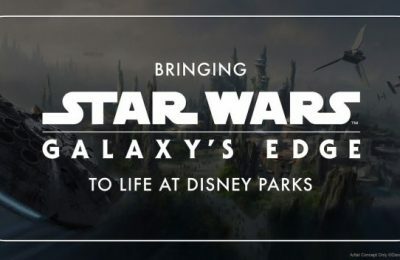 We don’t know exactly how the most powerful villain in the galaxy will make his entrance, but he will definitely there! Further, we now know the characters and a little bit more about them. Felicity Jones’ Jyn Erso has a checkered past and is being detained by the Rebellion, she’s the main hero, but it’s not without a bit of a push first. Diego Luna is Captain Cassian Andor, a “by the books” Rebel Commander. Donnie Yen is Chirrut Imwe, (pronounced chi-RUT) who is blind. He’s not a Jedi, but devoted to their ways, which have helped him to overcome his blindness. Jiang Wen’s Baze Malbus, is described as “heavily armored” and a loyal friend of Chirrut. Riz Ahmed is Bodhi Rook and the lead pilot of the group, who is described as “hot-headed” by Lucasfilm. Alan Tudyk plays a motion capture character K-2SO, and is described as “the antithesis of C-3PO” by Gareth Edwards. He might have a bit of a guilty conscience for things he’s done in the past, and he might have also worked for the empire. Mads Mikkelsen is Galen Erso, the estranged father of Jyn. He is described as the Star Wars version of the father of nuclear weapons, J. Robert Oppenheimer, and the kind of scientist that both the Rebellion and Empire are eager to use to their advantage. Finally Ben Mendelsohn plays Director Orson Krennic. He is the main villain of the film, who is trying to squash the rebellion and stay on the “good side” of Darth Vader. One last character, who is played by Forest Whitaker comes directly from Star Wars canon. Saw Gerrera was last seen in the animated series, Clone Wars and is a rebel ally, even if he’s not exactly on their side. He’s battered, he’s worn and he’s on his own. There will be more information in this week’s edition of Entertainment Weekly when it hits shelves everywhere. 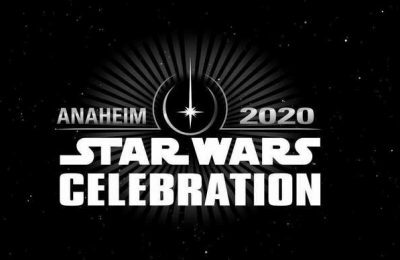 Later this summer, we will get more information about Rogue One from Star Wars Celebration: London. Previous PostDisney changes rides and parades and more after alligator attack Next PostUniversal Studios Hollywood to Remove 13 Soundstages for New Five Year Expansion!